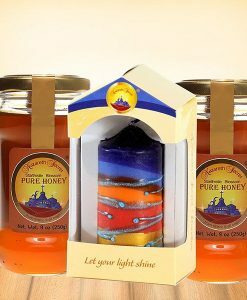 Nazareth Secret Honey will connect you to a place and time like no other honey can. 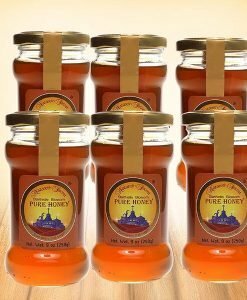 Born of the Holy Land, produced in limited quantities and unparalleled in quality, our artisanal honey is harvested by beekeepers in the best traditions of the region, and one taste can instantly transport you back in time – for this is the land where Jesus spent his childhood, and this is the honey that would have graced his table. 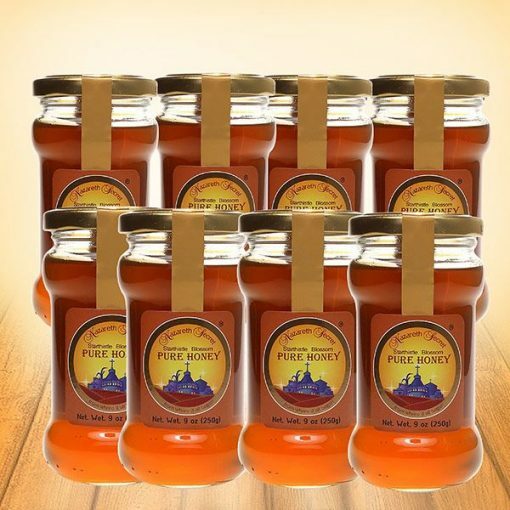 Enjoy 4 jars of Nazareth Honey, one of the best Israel honey, will connect you to a place and time like no other honey can. Nazareth Honey, Israeli honey, tastes like no other honey does. Our honey is produced from the nectar of the starthistle, a flower native to the Galil and Nazareth Mountains. Starthistle flourishes in the hot, dry summers, and the bees which feed on its nectar produce a monofloral honey that is as unique as the region itself. 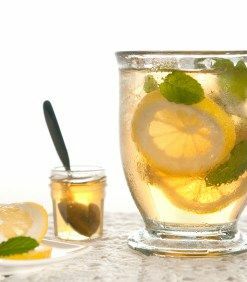 Honey can be greatly influenced by geography and climate, possessing notes as distinctive for each variety as the notes in wine or olive oil. 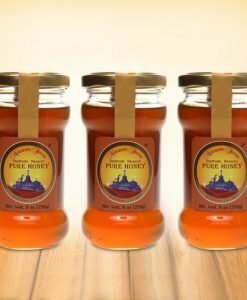 Our honey is very unique in this manner, with its deep golden color like that of liquid sunshine, a highly aromatic fragrance, and the subtle notes of starthistle in its flavor. 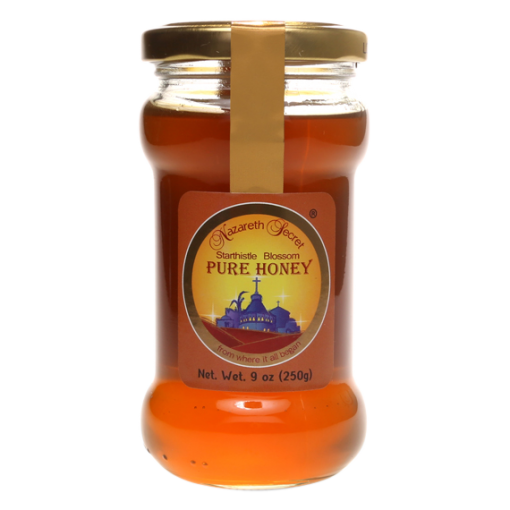 An authentic taste of the Holy Land, Nazareth Secret Honey is pure and sweet, with a long, delicate finish and a milder flavor than clover honey. 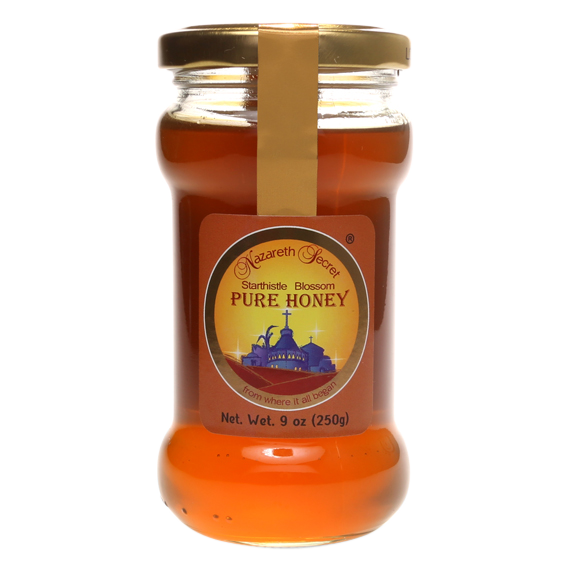 Nazareth Honey is one of nature’s most nourishing gifts. 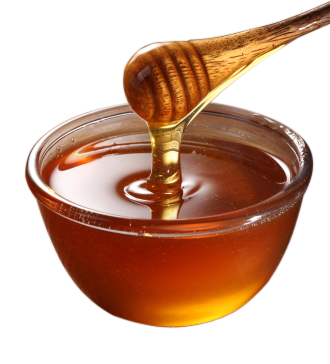 Honey has been valued since ancient times for its sweet taste and natural health benefits. 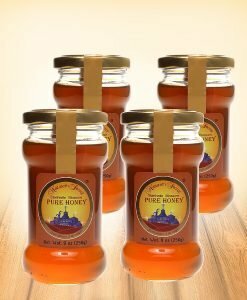 A unique combination of essential minerals, enzymes, amino acids and proteins, honey is a natural source of energy and is easy for sensitive systems to digest. 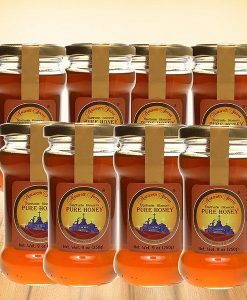 Honey is naturally anti-microbial and anti-bacterial, and has been used for thousands of years to treat and sooth many illnesses. Consuming honey will restore vitality and health and can improve mood and combat the effects of aging. Starthistle Honey is especially suited as a natural ingredient for health and beauty products, and Nazareth Secret will soon be presenting a line of natural cosmetics that will be as healthy for your skin as honey is for your spirit. 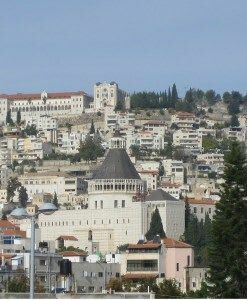 Authentic delicious exquisite flavors & gifts from Nazareth Israel. Copyright 2015 © Nazareth Secret.